Thank you for visiting the Sikh Society Of Philadelphia website! We hope you enjoy browsing our website, and that you find a lot of useful information and interaction. We invite you to join our membership. We look forward to sharing our knowledge and experience in order to help you achieve happiness, harmony, and peace. Sikhs believe that God is Satnam (Truth is His name), and to reach Him, any human needs Guru’s blessing. 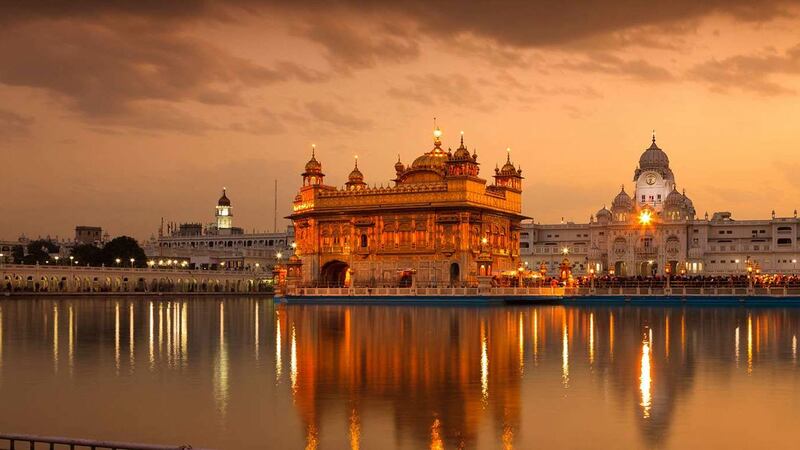 Gurdwara (Gateway to Guru) is a Sikh shrine where Guru’s grace can be evoked by true and selfless service. A religious abode where everyone is welcome and is equal irrespective of his/her color, creed, caste, class, country of origin, gender, age, et al. 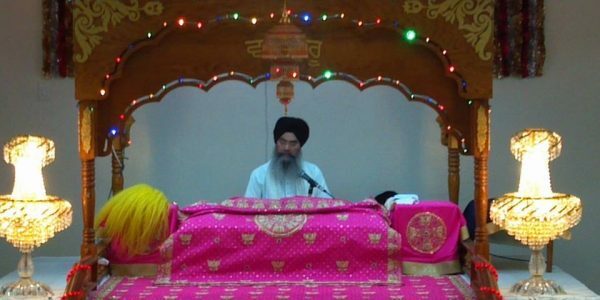 Apart form serving the spiritual needs of several Sikh families in the area, the Gurdwara of Delaware is committed to augmenting the Gurdwara’s role in propagating Sikhism. NOTEWORTHY PREPARATIONS AND ARRANGEMENTS ARE MADE ON OTHER SPECIAL OCCASIONS OF OBSERVANCE AND CELEBRATION AS PER SIKH MARYADA (CODE OF CONDUCT AND CONVENTION). WE ENCOURAGE YOU TO PARTICIPATE REGULARLY. OUR GURDWARA SAHIB OFFERS SERVICES TO SUPPORT THE SPIRITUAL AS WELL AS OTHER COMMUNITY NEEDS OF OUR SANGAT MEMBERS.